Karate Headband is great to wear in class or as part of a martial arts costume. You can wear it during practice or competitions to keep sweat from your eyes while avoiding distracting or incriminating artwork. You could get a sharpie pen and draw your own design on your headband. 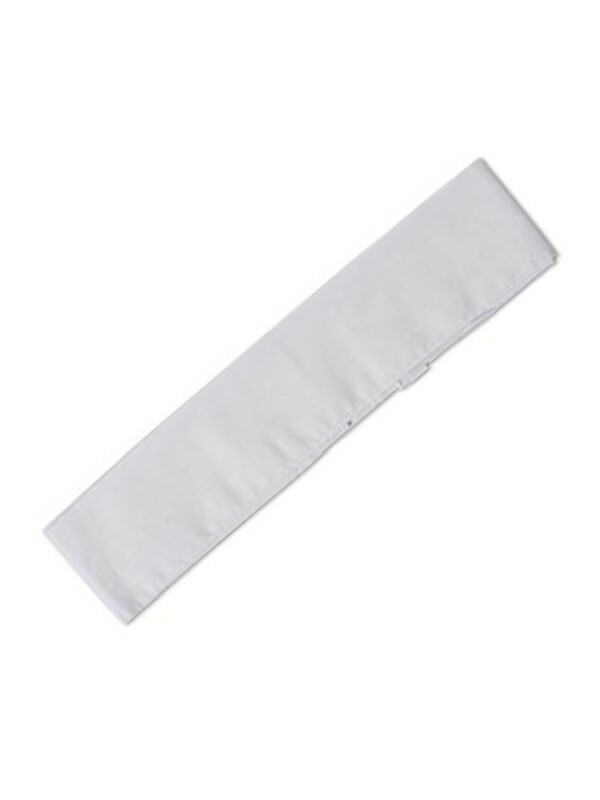 We accept complete custom Headband in a label, material, fabric weight, color, printing, size and as well as we accept all-new design from the buyer.